One of the first things that we say when we talk to our customers about OneDesk is that it is offered on a SaaS basis. Being a relatively new concept, many are not clear with the definition of SaaS. Here’s a quick overview. SaaS is short for Software as a Service. This type of software delivery method allows users to access software that is hosted by a vendor or service provider and made available remotely over a network, usually through a Web browser. SaaS software is web-based software that can be accessed at all times, without needing to be installed on a computer. 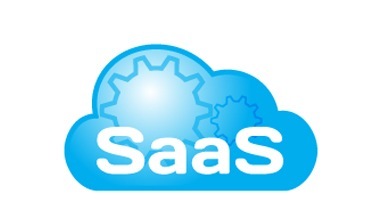 Since SaaS software is hosted on Internet, or “in the Cloud,” the SaaS model is considered to be part of cloud computing. Because of its numerous advantages, the use SaaS software is becoming increasingly popular within enterprises. Note: SaaS can also be short for Storage as a Service, also called hosted storage. In this type of storage model an organization rents or leases storage space from a third-party vendor. Data gets transferred from the client to the service provider through the Web. The client can then access stored data through software provided by the storage provider. These type of software usually perform tasks related to storage, i.e data backups and transfers.